Safe, modern country camping in a tropical setting. 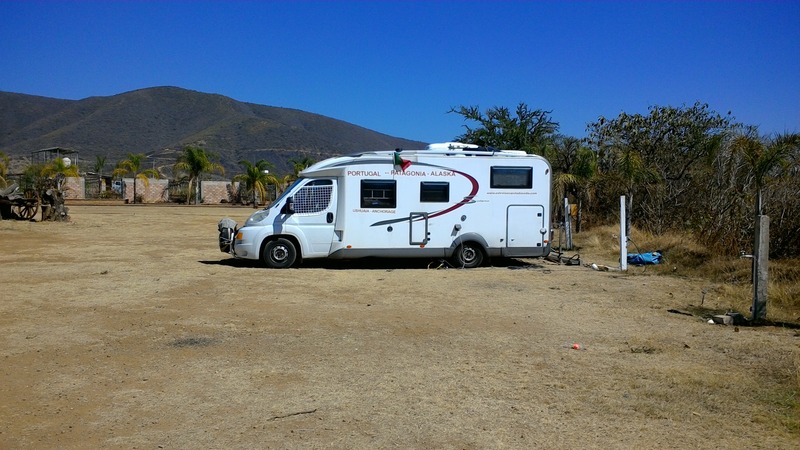 Welcome to the Oaxaca Campground! Safe modern camping in a tropical rural location. What an adventure! Hope your journey is exciting. 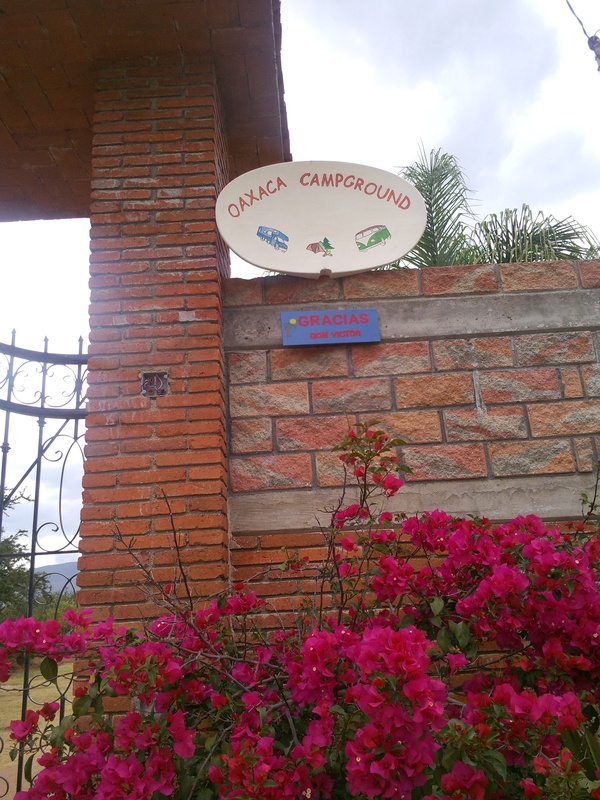 You are welcome at the Oaxaca Campground. 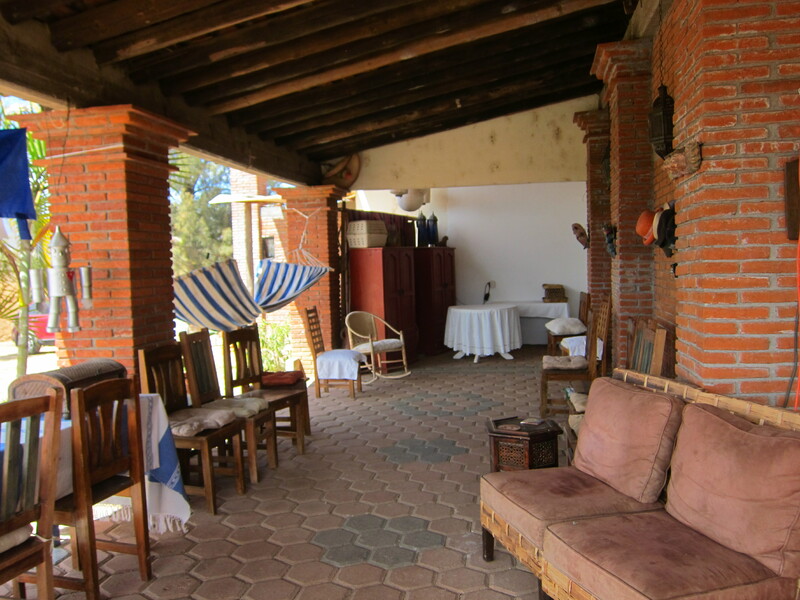 We are located 18 kilometers from downtown Oaxaca in a tropical, rural setting. Close to the colonial city center, Monte Alban, the weaving villages, Tlacolula’s Sunday market, Hierve El Agua’s petrified waterfall, mountain forests and so much more. All are an easy drive or bus ride from our location. Also within walking distance is a water park complete with Olympic size swimming pool. 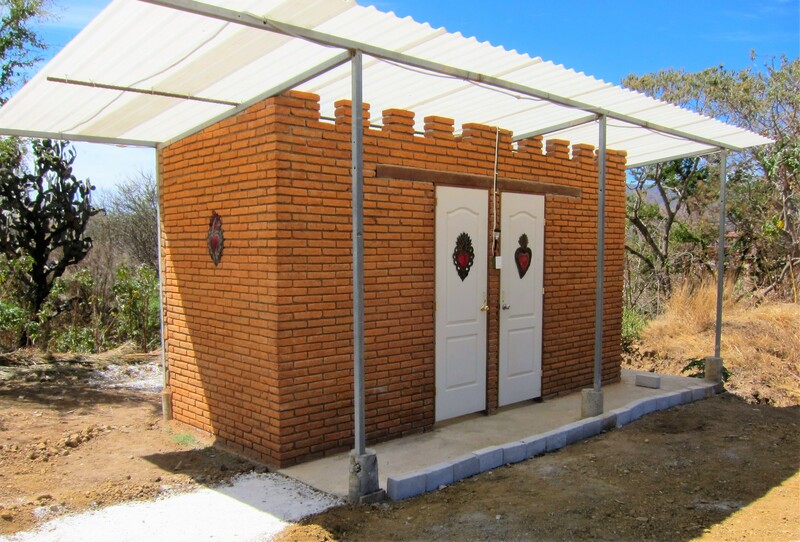 The campground is gated and safe with level campsites, clean restrooms and hot showers. Free WiFi. Pets are welcome and petsitting is available leaving you free to explore. Please note your pet(s) need to be leashed or contained. It can be a very long leash. Let’s keep them safe. Limit of 3 dogs please. Lachigolo, Oaxaca, Mexico (also known as San Francisco Lachigolo) *San Francisco Lachigoló is often just referred to as Lachigoló (lach-ig-o-ló). Two new bathrooms and hot showers!! 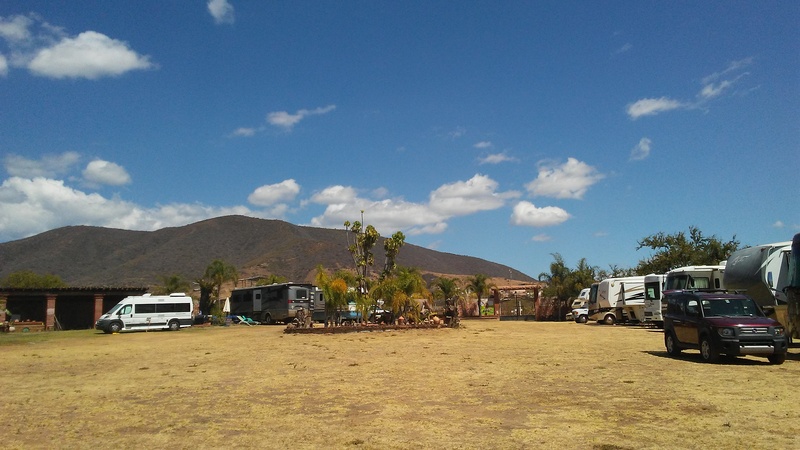 Oaxaca Campground on the left hand side. 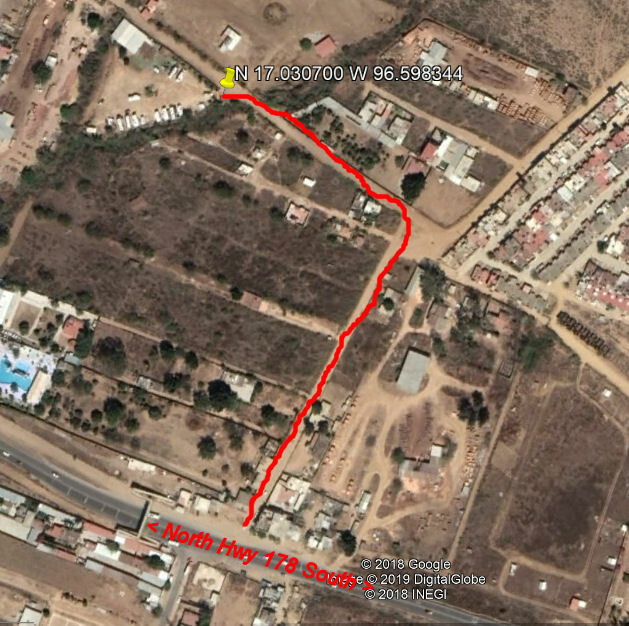 The GPS Coordinates are N 17.030700 W 96.598344 (within 10 meters).